A compilation album of recent works by New York artist and composer Julian Day. 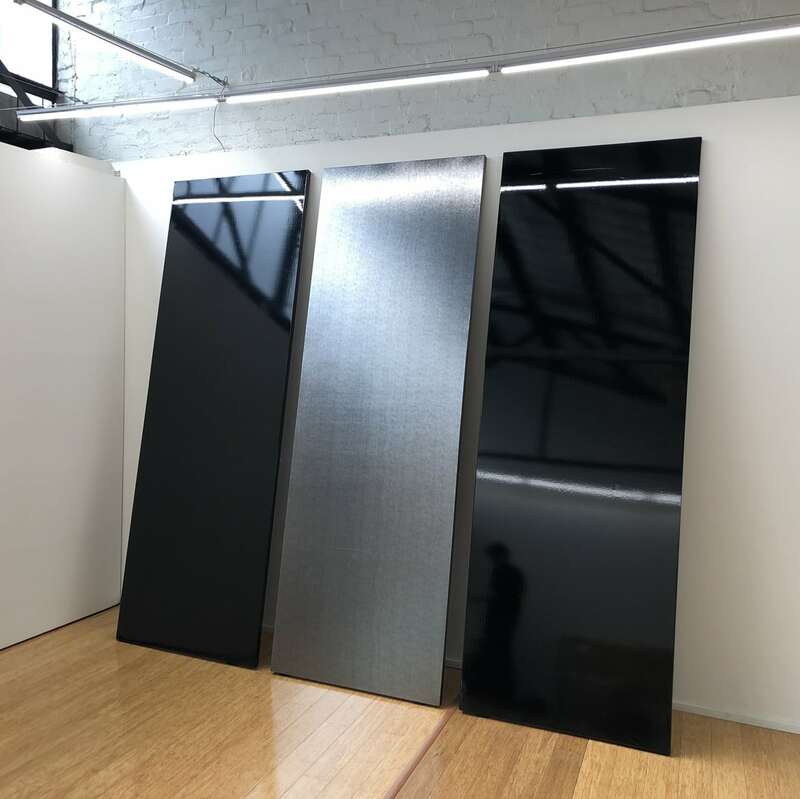 Giant monochrome canvases mysteriously vibrate. Mirrored turntables play each other with elongated arms. A neon sign urges us to breathe to the point of hyperventilation. Future Tense follows recent performances and exhibitions at Tate Modern, California-Pacific Triennial and Museum of Contemporary Art Australia.